Making maps can be a key ingredient to moving back some of those brick walls. [BWP(21).] 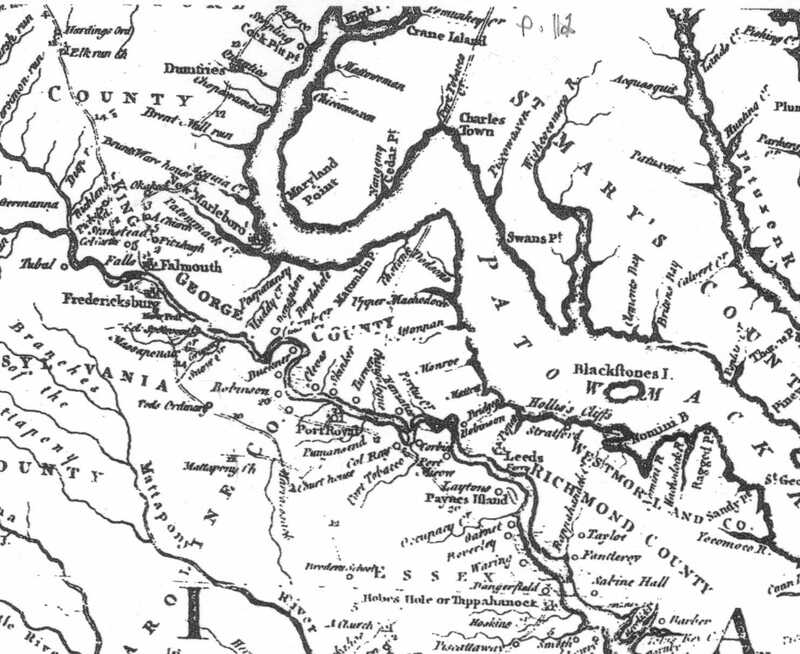 Likewise, using maps from history will often provide addition information and understanding regarding those ancestors. 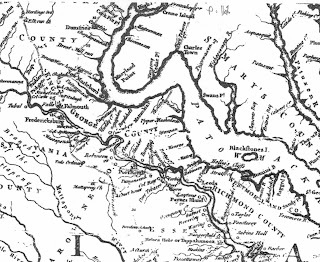 The figure to the right is such a map of the Virginia , 1754. A post entitled: "Maps from History", June 3, 2011, discusses this help. It is to be found in the blog: The Jones Genealogist. It is intended to be a help.